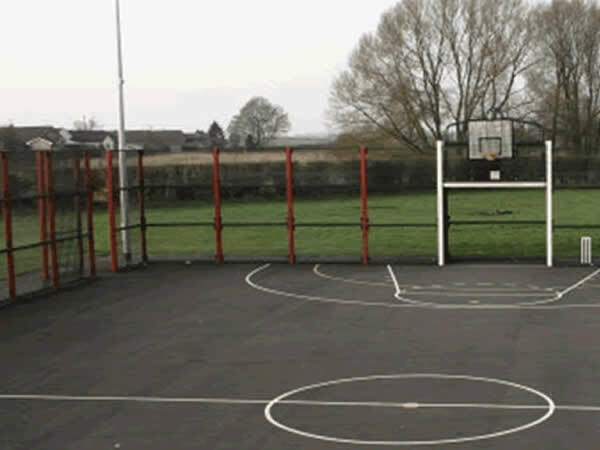 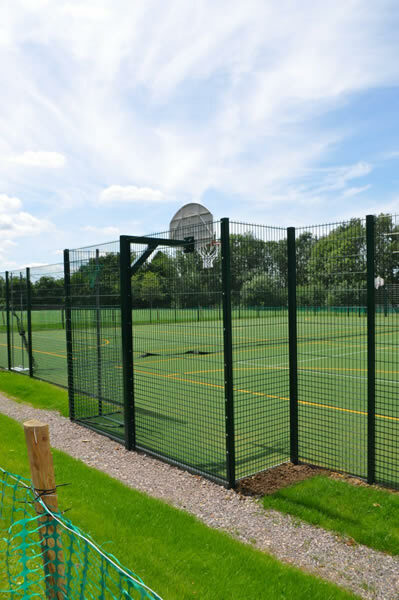 Our games areas heavy duty fencing is designed to offer high durability with the flexibility of incorporating recessed panels for goal areas and high sides or ends for hoop top features. 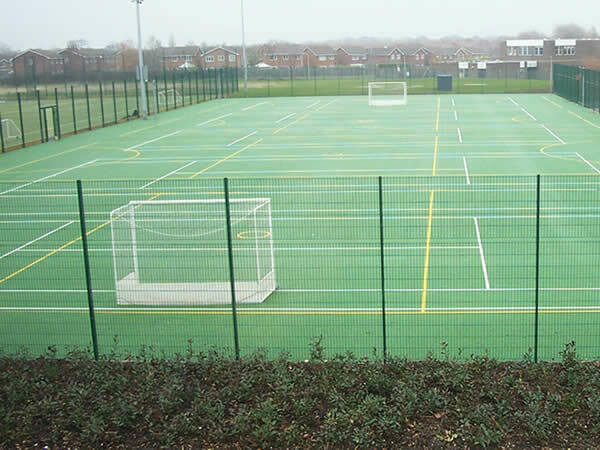 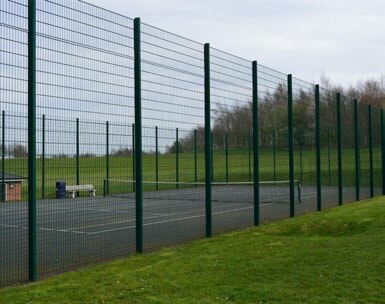 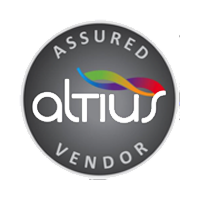 All of our sports mesh fencing systems can be designed to your particular needs including the style of mesh fencing, fencing heights, inclusion of spectator rails and colour schemes. 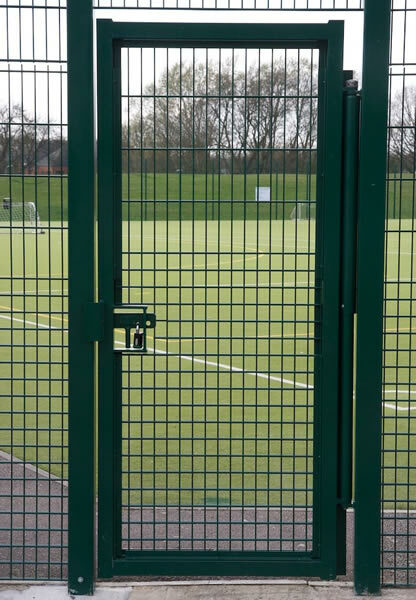 Our games areas fencing systems are designed to provide a robust wall to retain balls whilst at the same time provide effective spectator visibility. 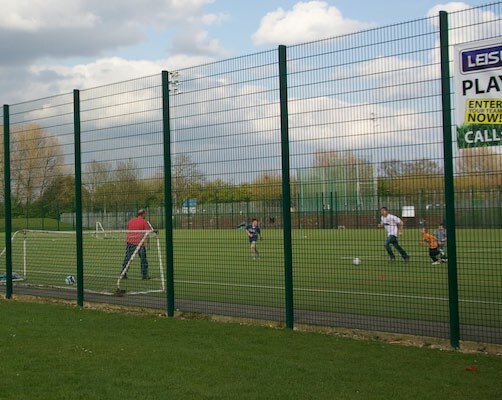 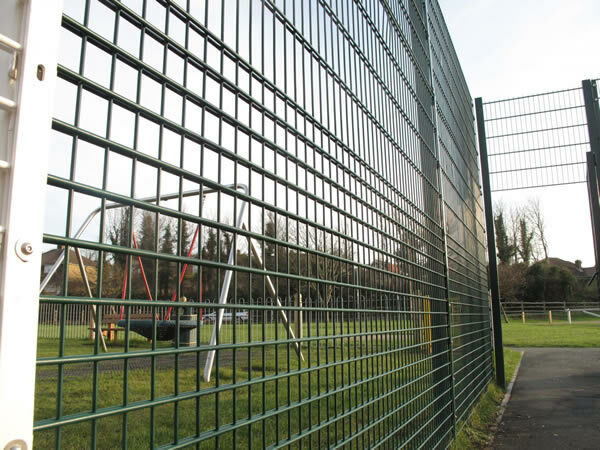 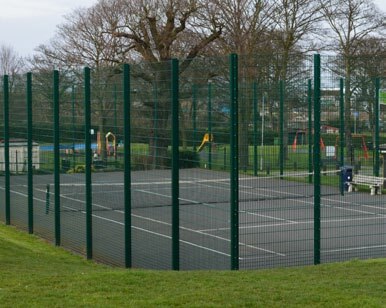 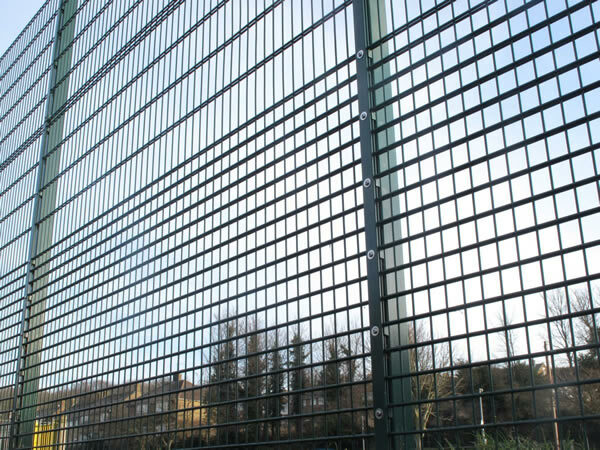 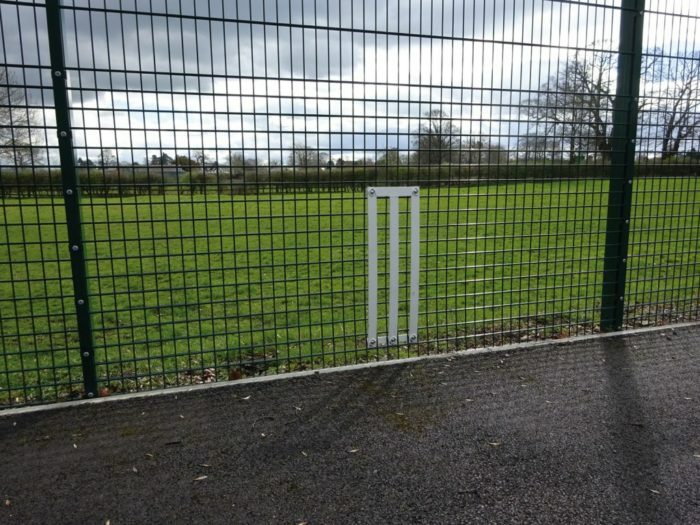 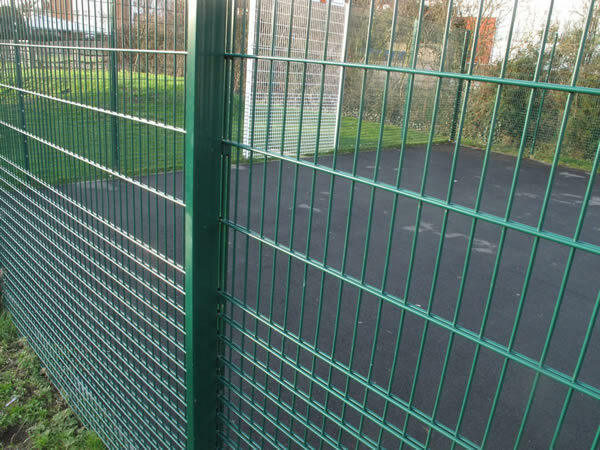 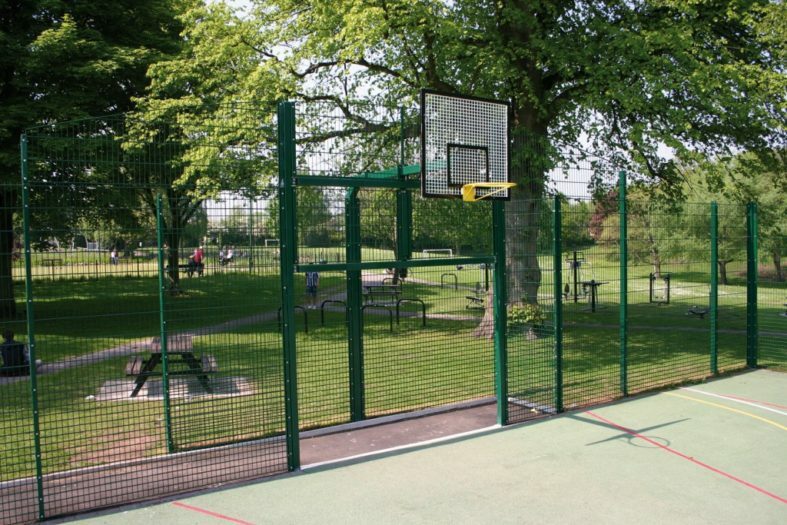 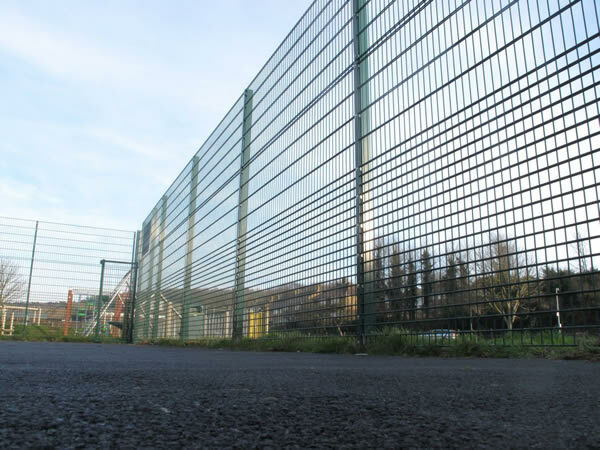 Our Games Areas fencing systems have the flexibility to incorporate a multitude of sports, offering a range of accessories to complete your installation, all made and finished to the same high standards as the perimeter mesh you’ve selected. 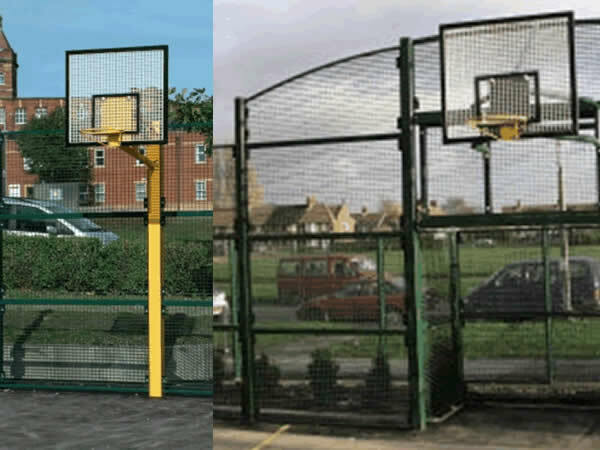 A good example of this would be a recessed goal area incorporated into the fencing system or a basketball hoop incorporated into a fence post. 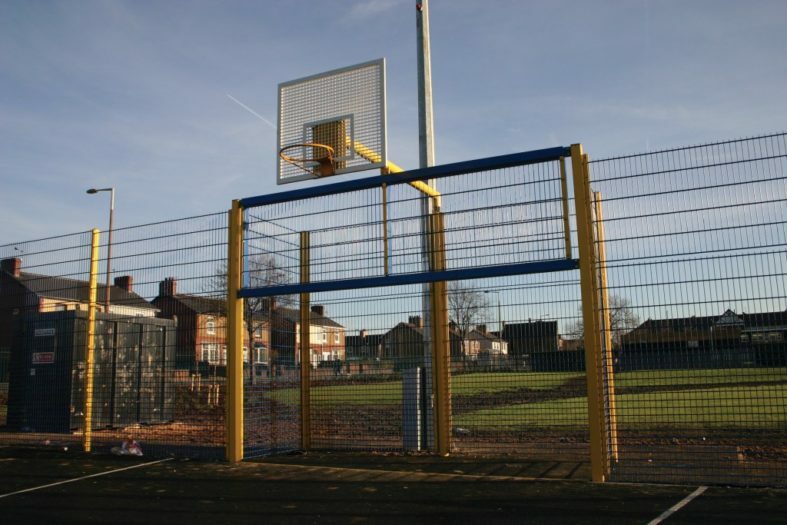 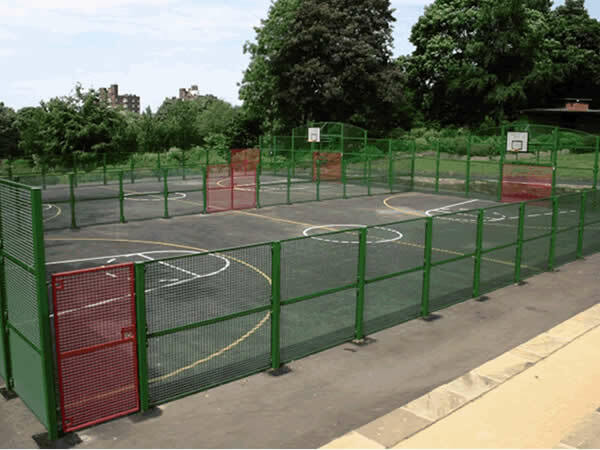 Our Games areas fencing systems include specifications such as hot dip galvanising to prevent rusting and powder coating in over 1000 RAL colours allowing you to fully customise your design. 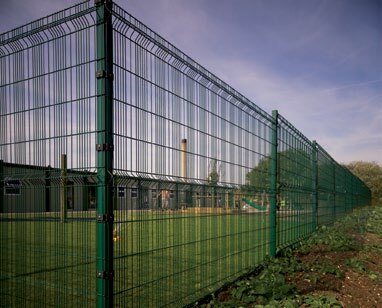 For more information on any of our types of GAMES AREAS FENCING, welded mesh fencing, palisade fencing, railings, site hoardings, timber fencing, gates and shelters, covering the Birmingham, West Midlands and the UK, call G and H Fencing for a competitive quotation on 01789 209191, Email us using ghfencing@btconnect.com or complete our simple enquiry form.